SINGAPORE – Cherry blossom chasers, take note – the iconic sakura are forecast to bloom earlier than usual this year in Japan. 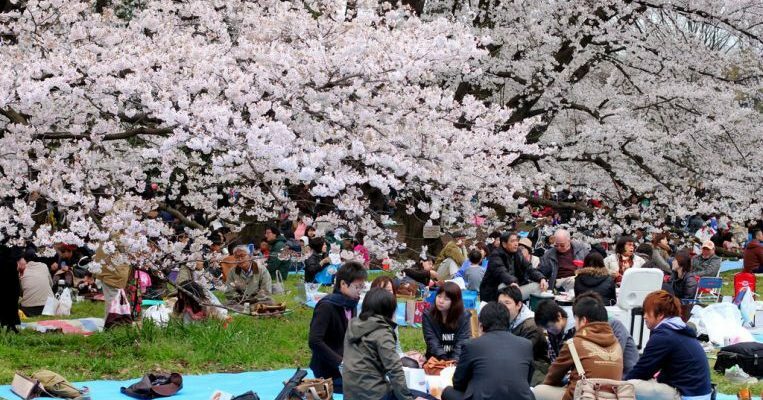 The flowers will take about a week before they reach their full splendour, as Kochi’s cherry trees are forecast for full bloom on March 25, and on March 29 for Tokyo and Nagoya. The forecasts cover about 1,000 locations across the country and are based on data from the blooming characteristics of the someiyoshino tree – the most common type of sakura tree, according to the JMC website.